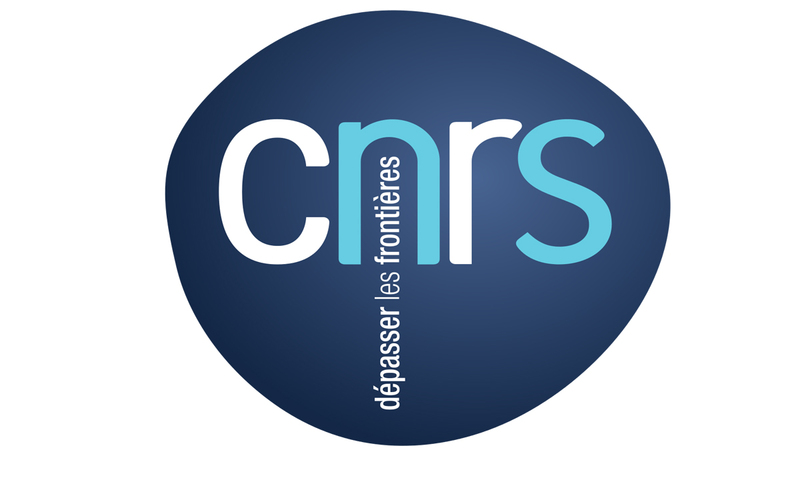 In France, the greatest national research institution – the CNRS – sustains and finances a huge number of projects in several scientific fields, from biology to mathematics, from literature to art history. Concerning our discipline, the Institut des textes et des manuscrits modernes team, directed by Pierre-Marc de Biasi, proposes a new approach to works of art able to attract our attention: the genetics of art. The purpose of this new methodology of study is to understand the artist’s creative processes, inquiring about their development and chronology. Examine an artwork in a genetic way means understand exactly how an artist faced his own job, going through his gestuality and by the material aspects, without loosing the focus on the unconscious background that every action contains. 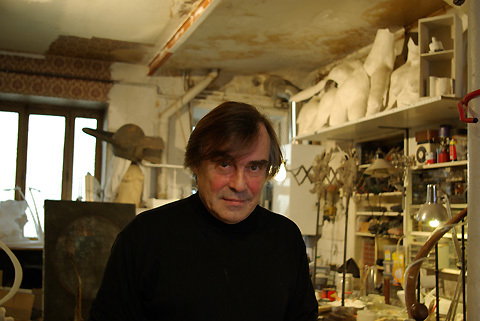 Famous literary critic, artist, scriptwriter and author of several books on the analysis of autographs, Pierre-Marc de Biasi is one of the mains promoters of DIGA project. This forefront database will become an essential tool for all those who will face this new field of study. Gathering a big number of art historians and researchers of different nationalities, the DIGA team is elaborating a harvesting of technical definitions in multiple languages, like a sort of interactive and multicriteria dictionary that will help to make things clear on the different elaboration phases of an artwork. Today, Pierre-Marc de Biasi accompanies us through the discovery of this project sustained by the Ecole Normale Supérieure, in Paris. Alice Legè: Monsieur de Biasi, could you give us a definition of genetics of art? Pierre-Marc de Biasi: The genetics of art is an approach that tries to replace the study of the artistic reception with the study of production. The genetics study analyzes the production traces of a work of art, highlighting the documents of the artist’s job. The interpretation of the completed work must be based on the examination of the creative trial that allowed it to exist. In front of a corpus of documents, the art historian often make a choice to select some useful elements to illustrate his theory, basing on his personal knowledge. From this point of view, a genetic approach is really different. It tries to work on multitudes of documents, striving to eliminate any analysis in advance, favoring a chronological and systematic reconstruction of the traces of the creation, with no hierarchy. Since many years the genetics of literature is interested in the action of writing, which is coherent phenomenon that accompany the writer during the whole elaboration process of his text. In the visual arts we need to distinguish two different moments: the preparatory genesis and the executive one. During the first phase the artist modifies, moves, abandons or replaces some elements. These compositional choices will give a form to the final product. However, at this point the process is destined to restart from the begin: through the spatial and sequential stratification of the gestures of the artist on the definitive canvas. Moreover, a singularity of the history of art is that every preparatory works, every sketch, project or draft, have the same symbolic status (and often the same venal value) of a complete artwork. A.L: How did the idea of DIGA (Données internationales de génétique artistique) born? Pierre-Marc de Biasi: Few years ago I was working on a project that concerned the elaboration of titles for artworks, that project allowed me to work with some museums curators. Especially we discussed about the way to identify and to entitle some preparatory works. One day, proposing some sketches to four curators, I noticed that each one defined them in a different way. The one was a “draft” for the first, was a “preparatory study” for the second, or a “drawing” for the others. This great divergence of opinions in the scientific authority didn’t only come from an uncertainty of vocabulary. Define in the right way a work also means to locate it in the correct temporal sequence. It means to recognize it as part of a creative trial, as a part of a chronology that flows in the finished work. From this point, my colleagues and I comprehended the necessity to make things clear and to attribute a precise semantic field to every term. This is not a moot point! We are talking about words that have a direct relationship with the history of art, and – overall – with the art market and the private collectors. Is it obvious: the quotations of a “sketch” and of a “preparatory drawing” will not be the same! Therefore, DIGA aims to face a huge linguistic analysis and normalization work. The CNRS allowed us to bank upon stable financings, with a multicultural team, so I hope that sometimes we will be able to furnish the necessary tools to identify every creative phenomenon, from the invention to the final elaboration. In this way, DIGA will propose to the public a corpus of quotations of artists, of explanatory images and of opinions of the critic, able to orient it. A.L: What do you expect from the realization of DIGA? Pierre-Marc de Biasi: Once DIGA will be operative, will cause an authentic exchange of opinions around the treated terms, opening the way to a collective elaboration. DIGA will lean on a series of publications, seminars and lectures. Our project must produce a solid base for the researches, but our job won’t be ever concluded for real. DIGA is a work in progress, for vocation! We want to build an active observatory, open to terminological evolutions, linked to the evolution of the plastic arts. The art system is more and more related to technology and our team wants to propose a base able to follow its rhythm. Videos, montages and installations are some legitimate products of the contemporary art. When the supports change, the meanings and the dictionary have to change too. A.L: What kind of public do you envisage for DIGA? Pierre-Marc de Biasi: Our team moved his first steps three years ago. The initial idea was to produce a real paper dictionary, but we quickly changed our mind toward a virtual one. Thanks to Richard Walter, our computer engineer, that will implement the base by several researchers. So, it will stay open to the scientific community. From the beginning we expect to propose the contents to the museums and archives experts, or to the responsible of the inventories of the museums. 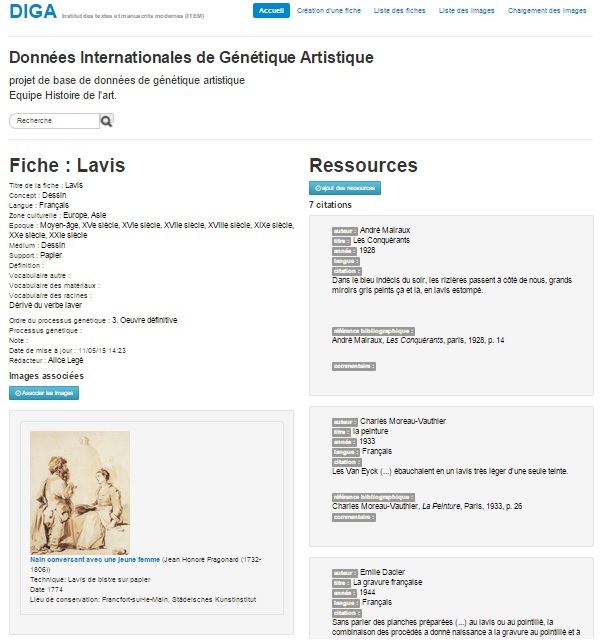 A first diffusion of the contents is made through our carnet de recherche online: diga.hypotheses.org. Soon, the real database will be accessible. At the same time we would like to open up to museology, the private collectors and the market of art. As I mentioned earlier, we must remember that in the sales the precise definition of the object is a fundamental juridical element for every transaction. The definition has the same importance than the attribution, the authenticity or the dating. Soon we will put online the first 200 or 300 terms, but this is only the begin of an operation destined to quickly increase.